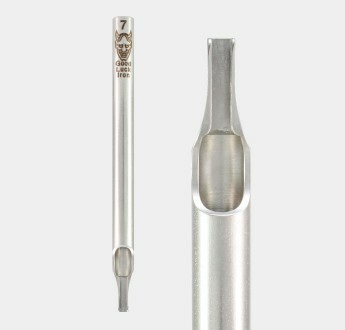 Open Shader Tube, fully machined from a solid piece of surgical grade 316 Stainless Steel. Ver..
Open Shader Tip, fully machined from a solid piece of surgical grade 316 Stainless Steel. 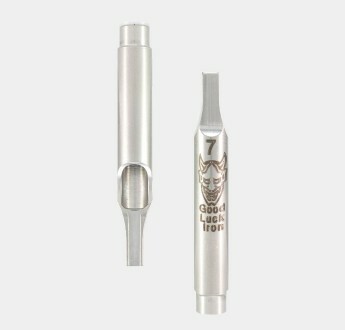 For use wi..
Open Shader Tip with 5mm interlocking step , fully machined from a solid piece of surgical grade 316..